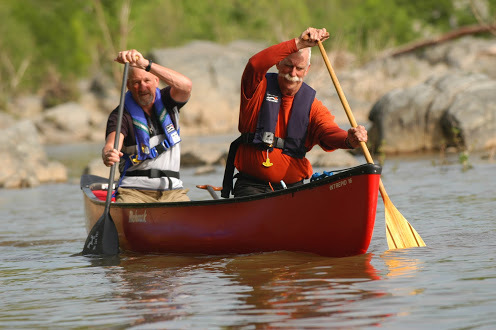 2018 Canoeing courses sponsored by the Canoe Cruisers Association. 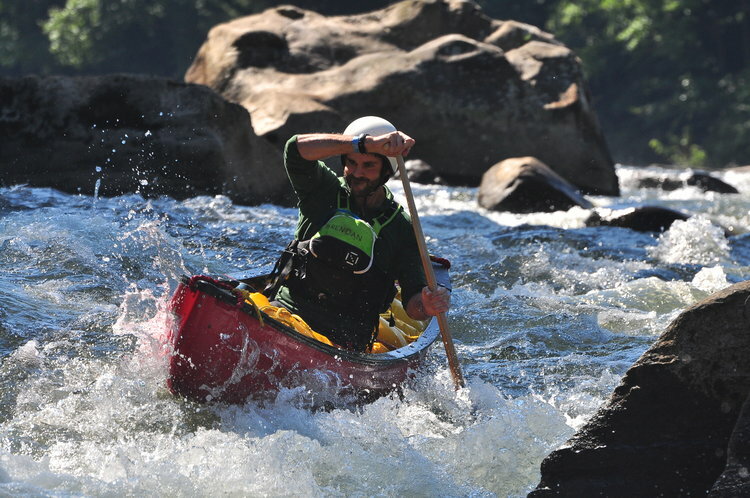 Training conducted by Canoe Kayak and Paddle Company Instructors. Select one of the three courses below to register for your course.